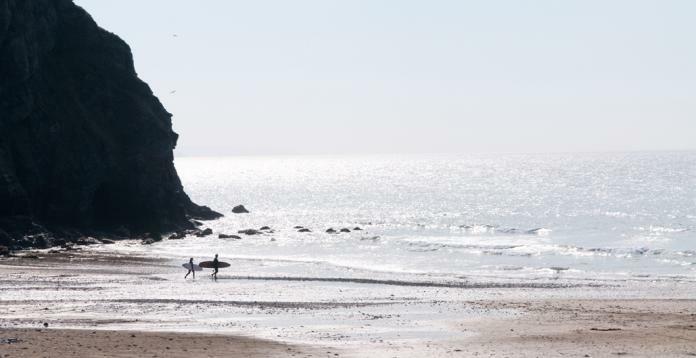 Porthtowan is in an area of outstanding natural beauty in West Cornwall. The beach is west-facing and backed by impressive cliffs. Its wave conditions make it a destination for surfers and families alike, life guarded and clean, it has been a Blue Flag beach since 2005. 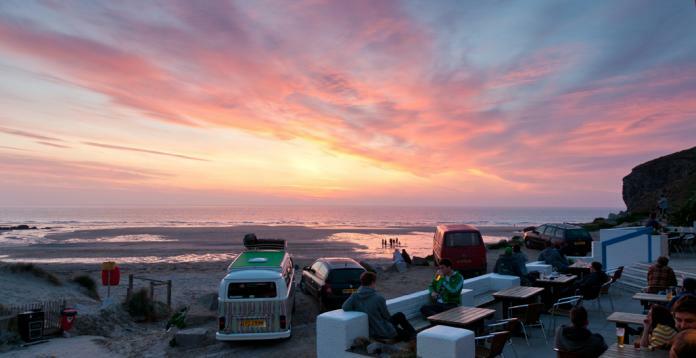 Facilities include the popular and locally loved Blue Bar & Kitchen, cafes, beach shops, surf shops, water sports equipment hire, a children’s play-park, a large public car park, disabled access, public toilets and doggie bins. There are fabulous walks along the coastal path to Chapel Porth and St Agnes or Portreath which are open to dogs all year! Lifeguard service: Lifeguards on this beach 5th May – 30th September 2012. Lifeguards will also be on this beach over Easter from 31st March – 15th April 2012 and from 27th October – 4th November 2012. Weekend cover will also be provided during April and October 2012. 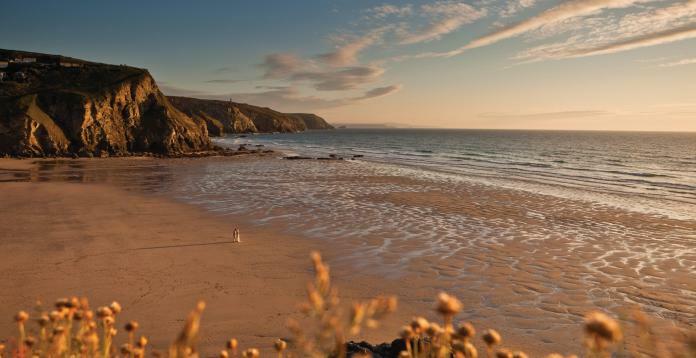 Dogs: A dog ban is in place for the beach only, from Easter day to 1st October. Coastsal paths are open all year round. 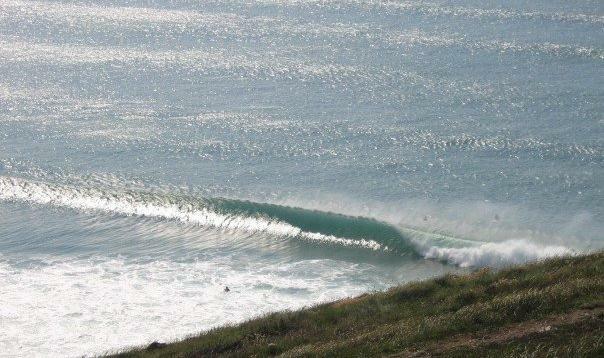 Surfing info: Good surfing beach, from beginners to experienced users. 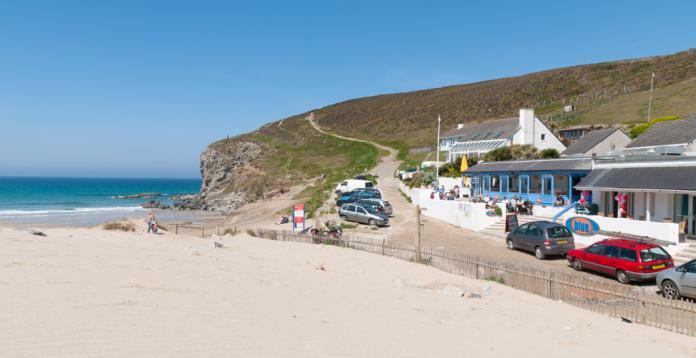 Cleaning: The beach is cleaned daily and manually from the week before Easter till 1st October by Cornwall Council. Litter bins provided.